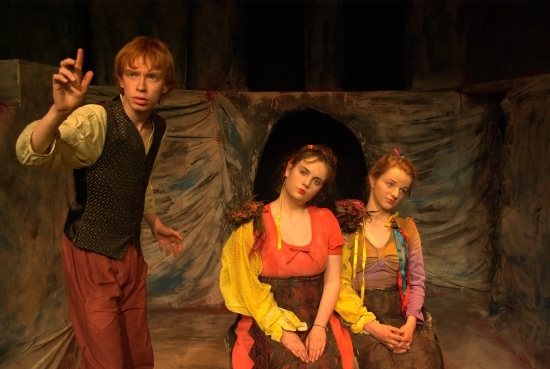 For their fifth production since restarting in 2008, Kilkenny Youth Theatre told the story of Gormenghast. This production was based on the legendary trilogy of books by Mervyn Peake and the stage adaptation was written by John Constable. Amongst the dark and cold, granite walls of Gormenghast Castle an heir is born, Titus Groan, the 77th Earl of Groan. The son of ineffectual father and a distant mother, who are bound by iron laws, dead rituals and traditions that have been obeyed for generations and must be obeyed by the generations to come. As Titus Groan becomes a young man, he wants nothing more than to go beyond the Iron Gate into the free world and to leave behind the chains of ritual and rules that bind him. He wants to be free. In the depths of the crumbling castle, a kitchen boy sees himself as more than his ghastly beginnings. He wants Gormenghast. At each given opportunity he raises himself up through the ranks of the castle and he will stop at nothing: coercion, seduction, murder. In the half-lit corridors, we see how their lives entwine and their destinies collide, until the very existence of Gormenghast is shaken to its core. 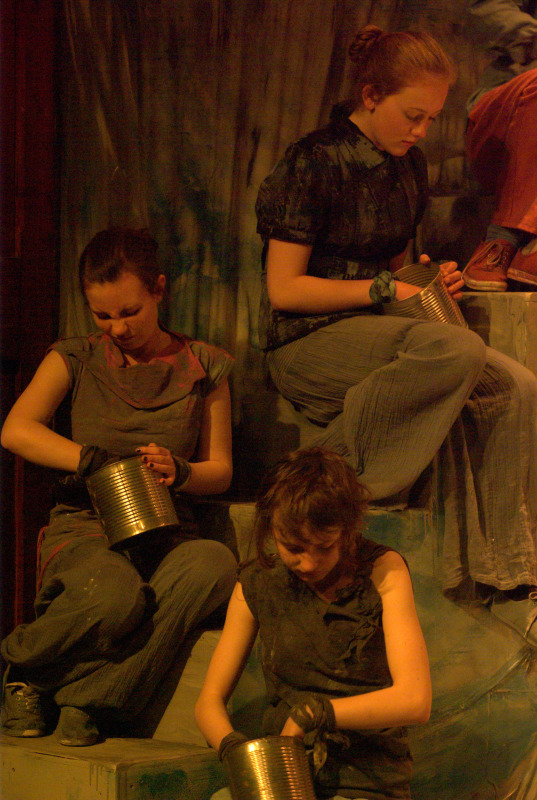 This production was very well received and pushed the boundaries of design and performance for Kilkenny Youth Theatre. 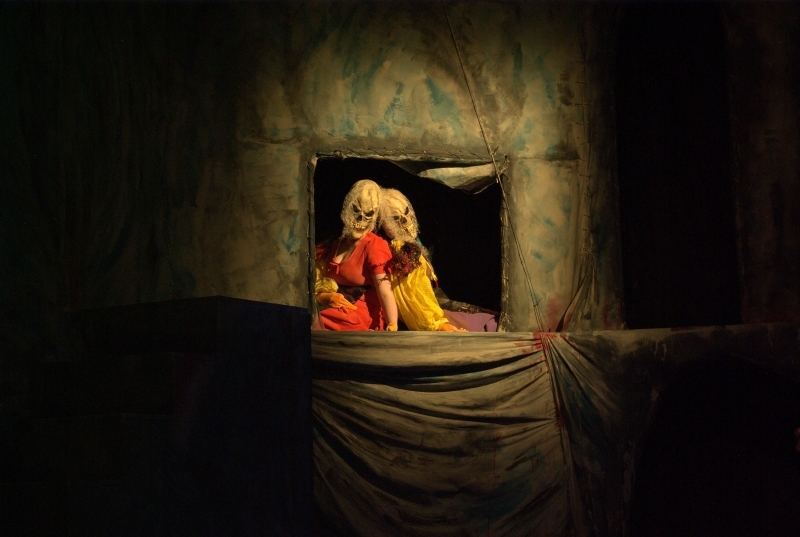 It was chosen to show how the seemingly impossible was possible using theatre language and form. 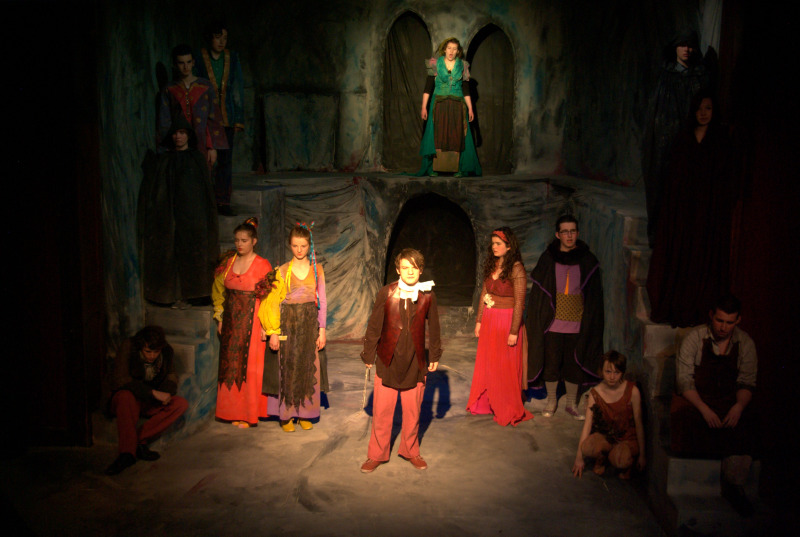 Gormenghast ran from 19th – 21st April at The Barn, featuring a cast of sixteen young people from Kilkenny city and county was directed by Anna Galligan.